Believe it or not, tattoos already existed even in the ancient years. Yes, you read it right. These have long been serving their purposes for a long time already. In fact, people in the past made use of tattoos as very important parts of their religion. This is the main reason why religious tattoos exist even at present. All over the world, there are lots of religions that accept the use of tattoos in giving importance to numerous religious symbols. Even so, there are some other religions that do not allow the use of tattoos since they consider these tattoos as satanic signs. This may sound rude and ridiculous to you, but it is the truth. 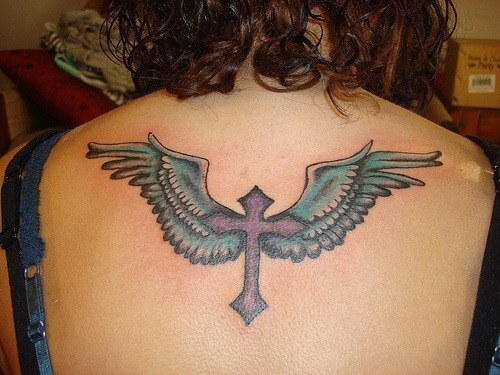 In the entire America alone, 25 percent of tattoos worn by American people have very significant religious meanings. Christian, Buddhist, and Hindu are three of the major religions that give great importance to tattoos, especially in showing their great devotion to their religion. 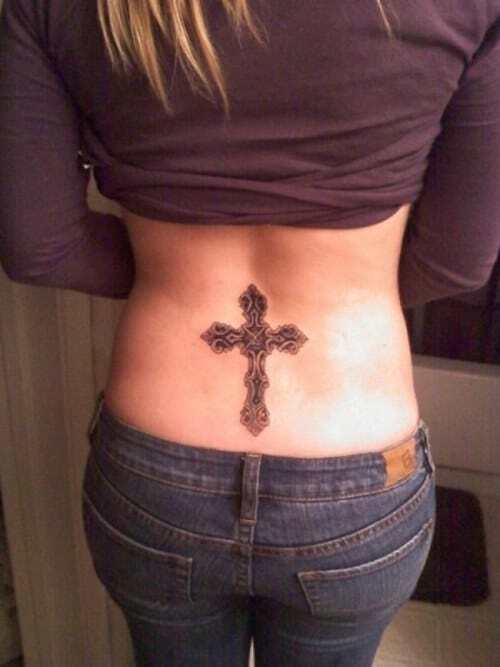 In fact, millions of devotees have tattooed religious symbols on their bodies such as the cross sign and so many others. 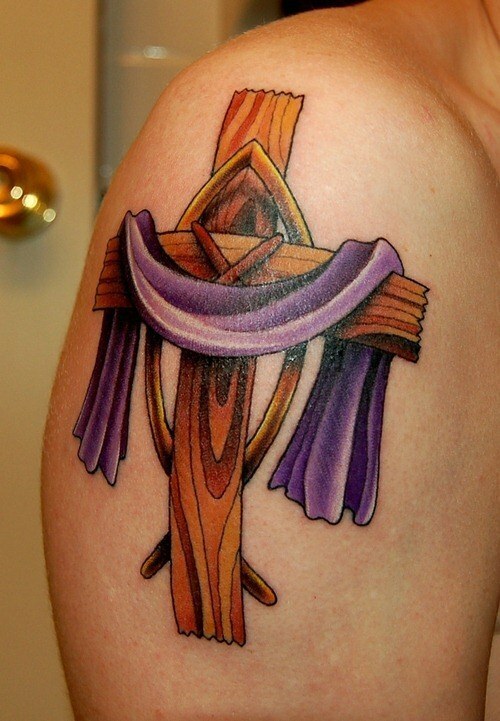 Of course, there are so many kinds of religious tattoos that you can find these days. These are in accordance to every religion available in the world today, which accept the use of tattoos in their religion. 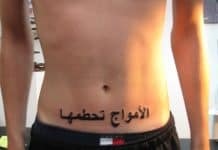 Hence, if you want to show your strong devotion, make sure to choose the tattoo that is in accordance with your religion. With that being said, there is no way you cannot show to the world how devoted you are. Having tattoos of Christian symbols is actually not new to a lot of people. 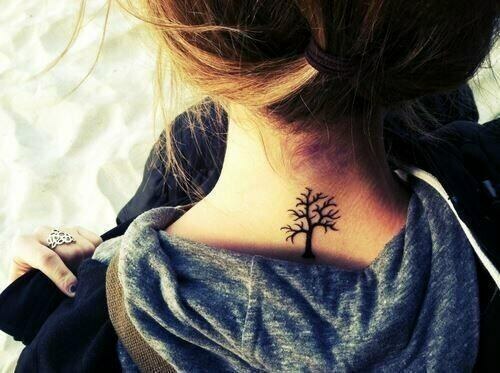 It is because there are great numbers of people who have these symbols tattooed on their bodies. This is the reason why it is already a normal thing to many. In fact, even the Prince of Wales in England way back in 1892 had a Jerusalem Cross tattoo, and this was done after he visited the holy land of Jerusalem. 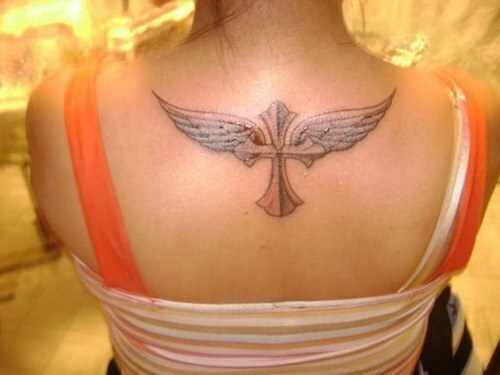 After that, more and more Christian believers are trying to have some Christian-related tattoos like their favorite bible verses, The Ten Commandments, the Sacred and Immaculate Hearts, and the images of Jesus Christ, the Angels, the Crowns of Thorns, and The Virgin Mary. 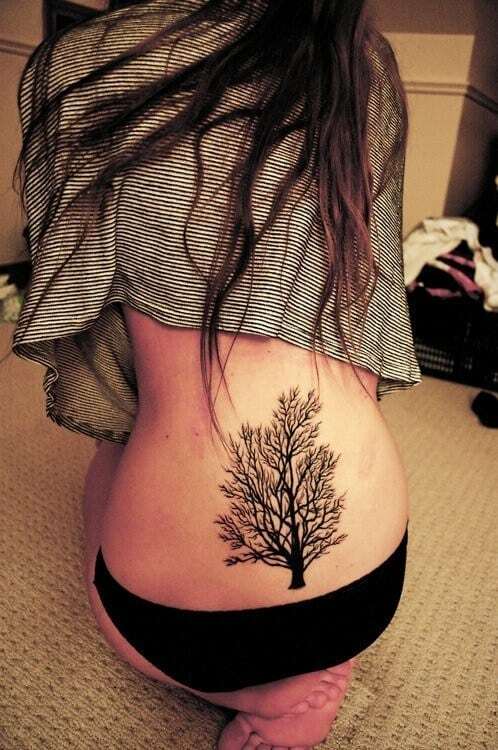 Some other popular tattoos that are loved by millions of devotees are the Buddhist tattoos. These tattoos are very common in Asian countries since Buddhism originally started in the huge continent of Asia. As a matter of fact, tattooing Buddhism symbols is already a tradition in a number of Asian counties. Meaning to say, it became an integral part of their cultures. 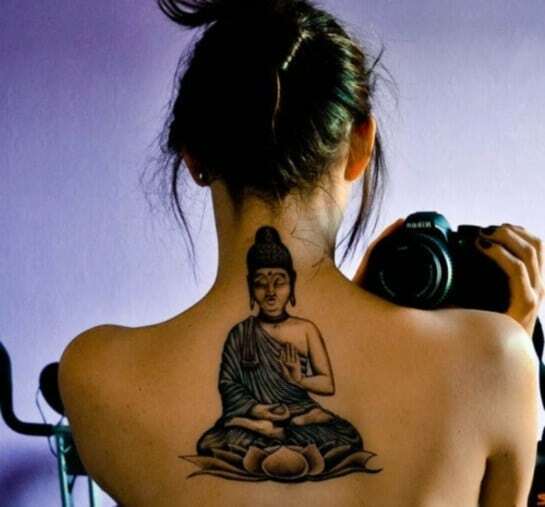 The most popular Buddhism-related images tattooed on a lot of Buddhist people are some Sutras’ Verses, Lotus Flowers, Dharma Wheels, and the Manifestations of the Buddha. In the beautiful and culture-rich country of Thailand, a lot of beautiful and historic Buddhist temples can be found. Some of these temples are already standing there several years ago. In these Buddhist temples, you can find a number of monks who will do the tradition of tattooing Buddhist-related images like amulets. According to Buddhism, amulet tattoos will give more amounts of strengths to the wearers in order to overcome the day-to-day challenges that you may experience. These tattoos will even help in warding off accidents or some horrible happenings that may give you some injuries. 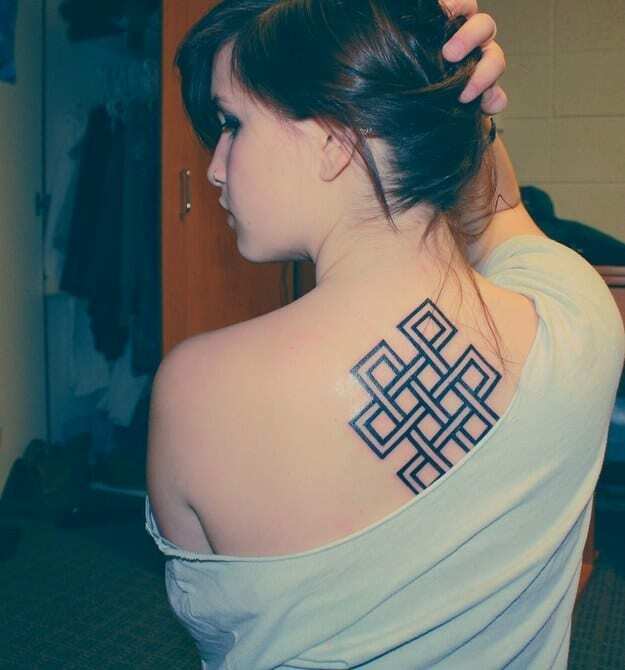 In case you are not a Buddhist in religion but still interested to have Buddhist-related symbols tattooed on your body, then you can actually make it happen. However, it involves careful research. Since tattooing Buddhist-related symbols is a tradition in several Asian countries, it is very important to make sure that you understand the meaning first of the symbol you want to be tattooed on your body. See to it that you are not creating a big mess in the law of Buddhism. 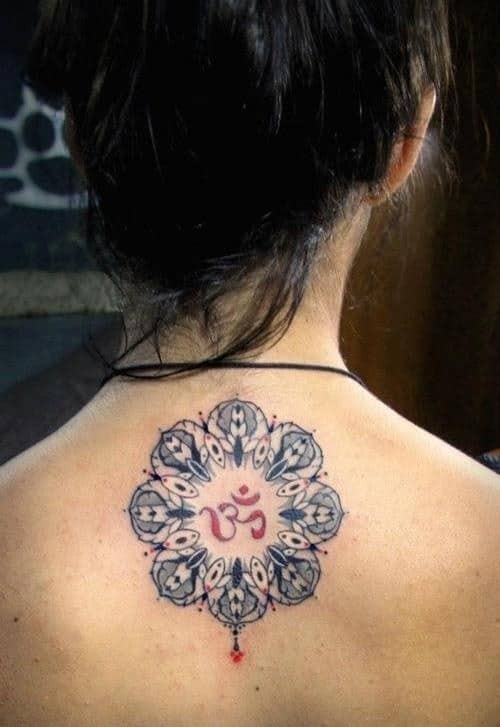 Hindu is another religion that considers tattooing as integral part of the religion. 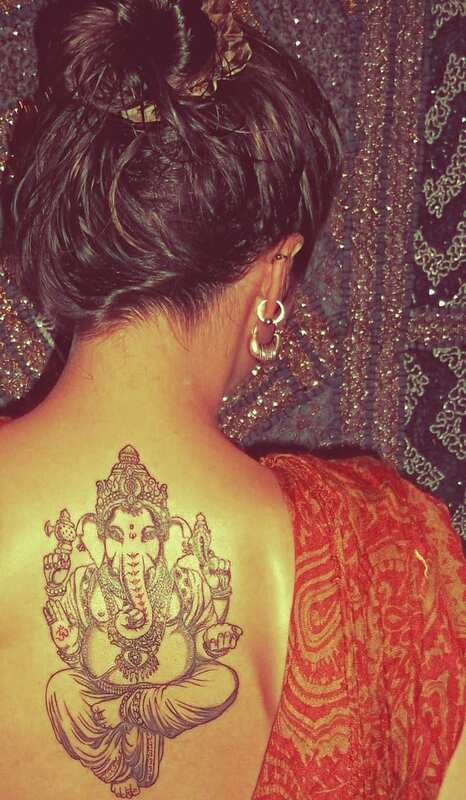 Hindu’s rich culture involves tattoos. 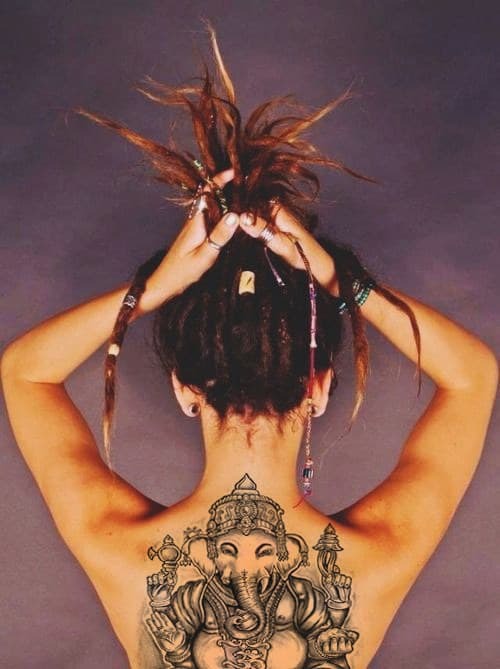 It is simply because Hinduism is well known for great imagery and decoration, and Hindu tattoos set to be amazing examples. Needless to say, there are corresponding meanings associated with the different designs and images of Hindu tattoos. 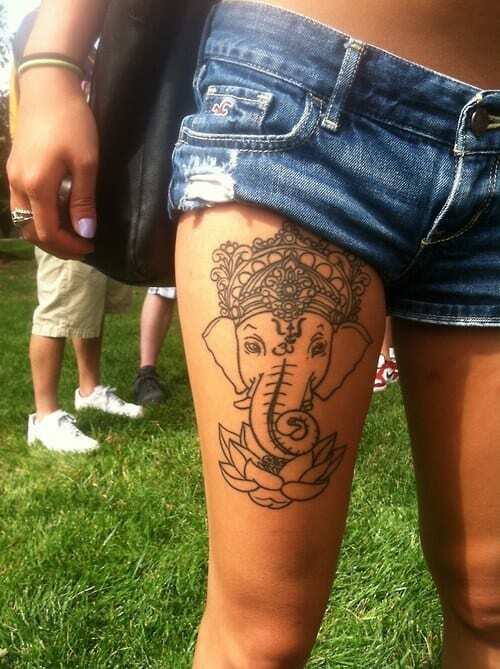 And believe it or not, there are great numbers of people these days who are attracted to go for Hindu-related tattoos. Since Hindu tattoos are also parts of Hinduism, it is very important to know the meanings of the Hindu images before having them tattooed on your body especially if you are not practicing Hinduism. Some of the popular Hindu tattoos are quotes that can be read in Vedic Scriptures, Ohms, Deities, and some words or terms in Sanskrit Text. 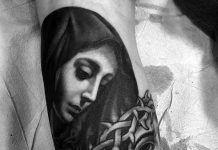 The truth is, there are lots of religious tattoos that you can consider if you want to be tattooed with religious symbols and images. Even so, make sure that you are well-acquainted about the meaning of each one of them. Remember, religions must be respected.